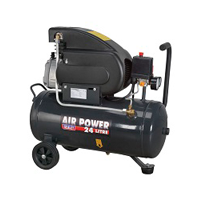 Here at ToolsToday we offer a wide range of air compressors, with everything from your small domestic direct drive air compressors right up to large three phase compressors and screw type air compressors. 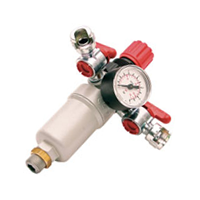 We offer quality compressors at both ends of this scale at a competitive price. 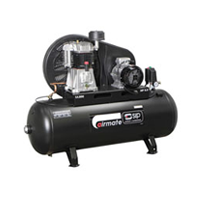 Many businesses rely on compressed air as it's power source, so picking the right compressor in this case is essential. 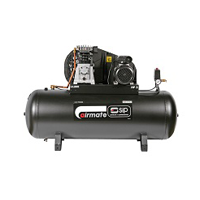 Our sales team can offer you expert advice to make sure you choose the right air compressor. 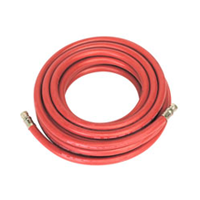 Click Here to view our Comprehensive Air Compressor Buying Guide. 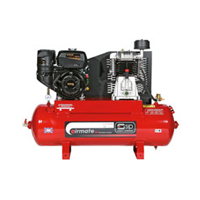 We have a huge range of air compressors. 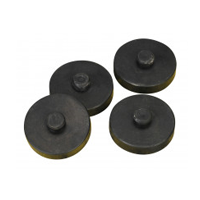 Direct Drive, Belt Drive, Three Phase and Petrol versions. 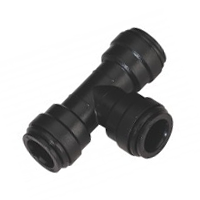 We can also supply a wide range of accessories to suit. 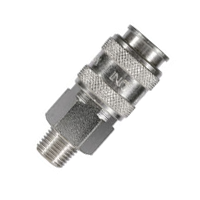 Please feel free to contact us if you require any help or advice.